Regular use of hot styling tools such as flat irons, hair dryers and curling irons can cause hair damage and breakage. Protect your hair from heat styling, which is often a part of a woman’s daily routine. 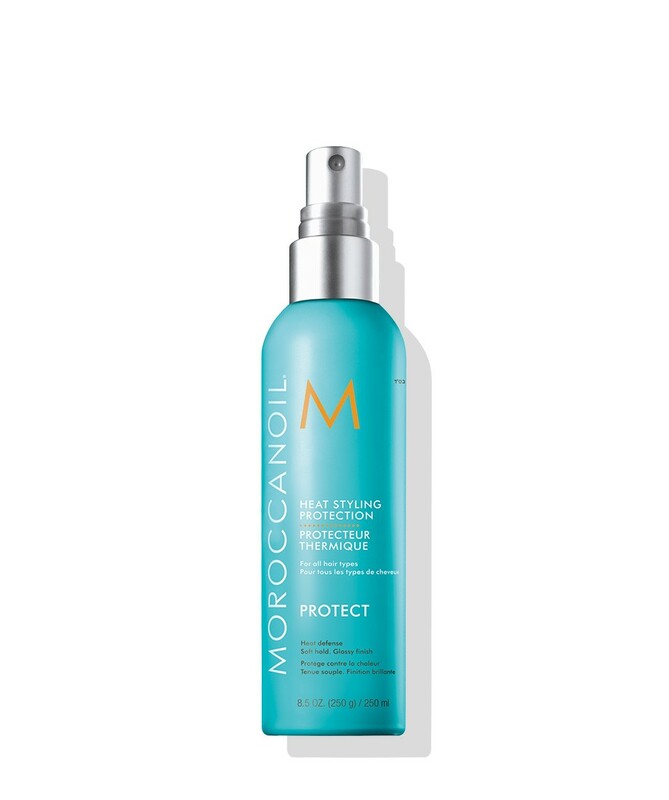 Moroccanoil® Heat Styling Protection creates a thermal protective shield that lets hair withstand extreme heat up to 430˚F, and provides soft hold and a glossy finish to extend the life of every style. This vitamin-infused heat protectant also nourishes while preventing breakage and split ends.